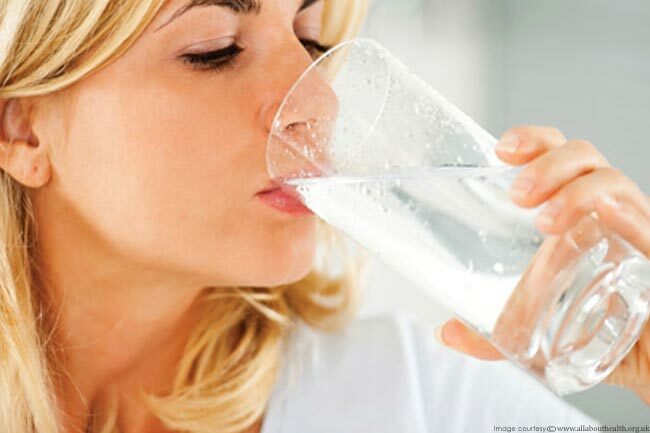 Water can help you lose a few extra pounds if you eat foods that contain a lot of water, like fruits and veggies. 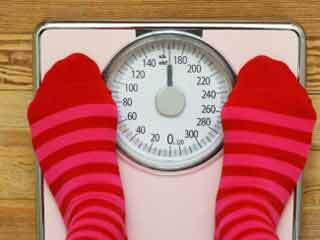 In a University of Tokyo study, women who ate foods with high water content, they had lower body mass indexes and smaller waistlines. 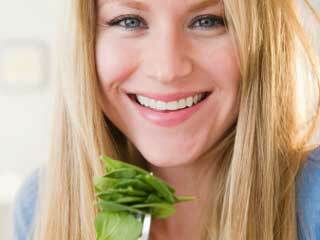 Researchers speculate that the water in these foods may fill one up so he/she can eat less. Make the strategy work for you by adding more of these in-season fruits and veggies (each is at least 90% water) to your meals. 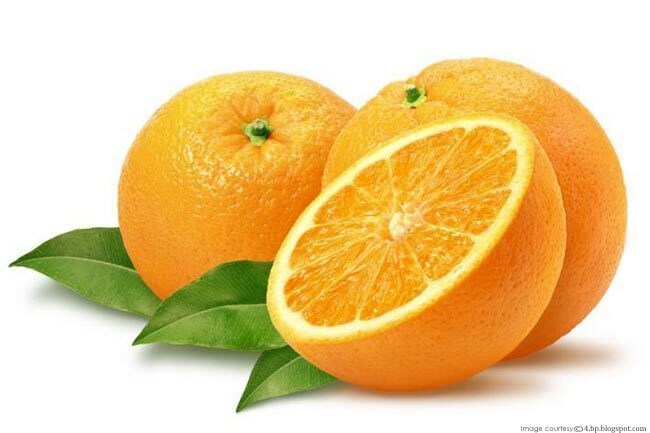 Oranges help in aiding weight loss as they contain large amounts of fiber and vitamin C that boosts metabolism and helps in weight reduction. These brightly colored vegetables are packed with potassium, folic acid, antioxidants, and sulfur compounds that aid digestion. Also, don't forget the leafy green tops, which contain six times the vitamin C and more calcium than there is in the roots. 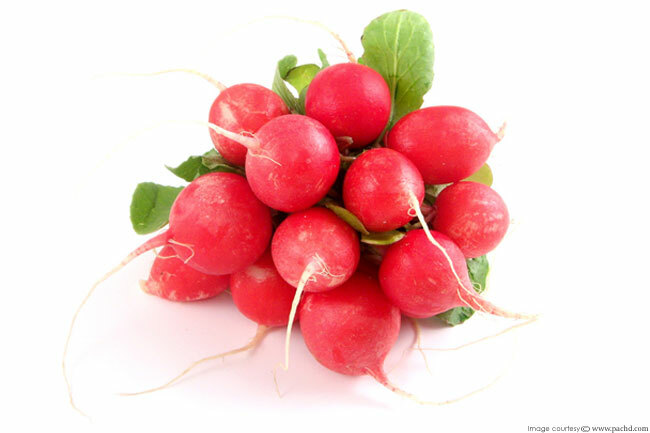 Frequent intake of radishes can keep your digestion up to the mark, thereby avoiding weight gain. Ultimately, radishes help you lose weight without much hard work. 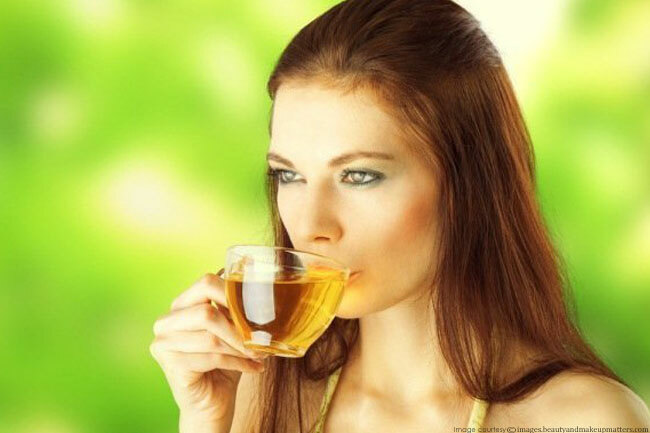 Green tea is an excellent food for weight loss as it contains an ingredient called polyphenols that helps in dissolution of triglycerides, which are deposited in our body. 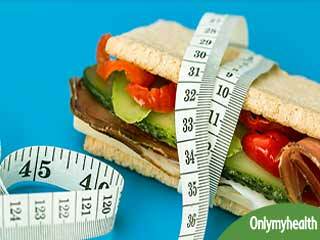 It also boosts your endurance level allowing you to exercise for long thereby aiding in weight loss. 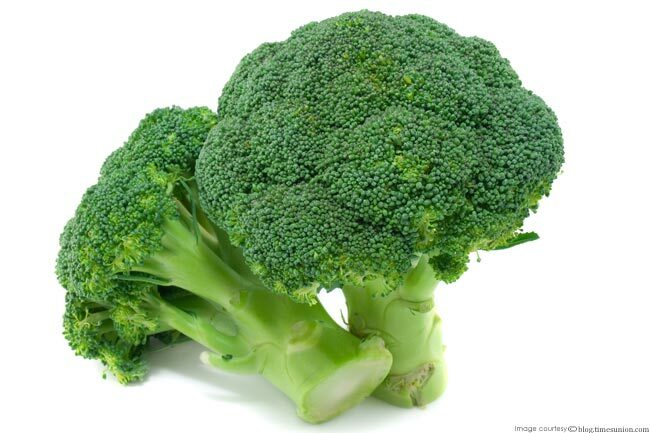 Although, it is mostly known for its cancer-fighting abilities, it also contains a high quantity of fiber, which helps in preventing weight gain. 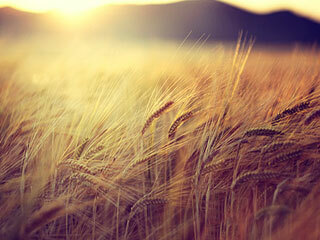 It also helps in lowering cholesterol and thereby, boosting heart’s health. Salmon is an effective diet when it comes to weight loss as despite having fairly high fat content, it contains healthy omega-3 essential fatty acids that serve as good weight-loss tool. 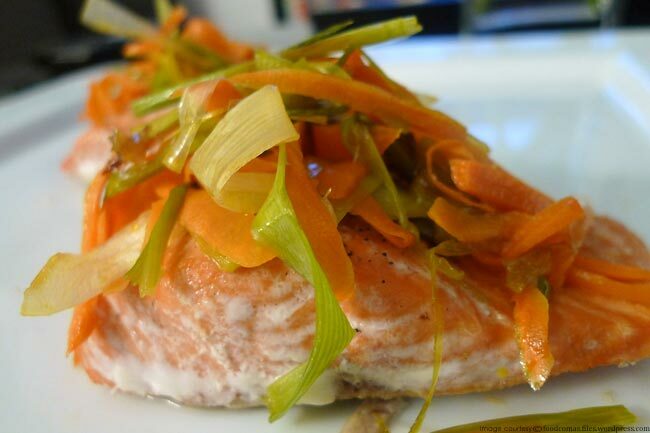 Nicely cooked salmon can be very effective for one’s weight loss program. 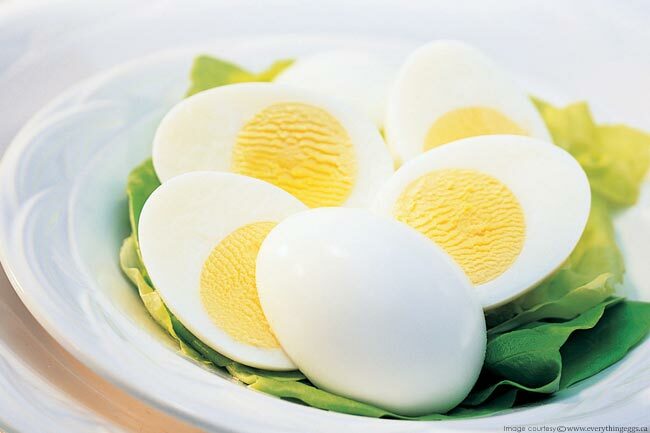 Eggs not only help one gain muscles, but they can also help you trim inches. 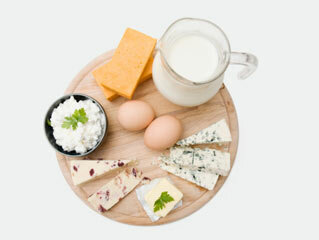 Women on a low-calorie diet who ate an egg with toast and jelly each morning lost twice as many pounds as those who had a bagel breakfast with the same number of calories but no eggs, a study from Louisiana State University in Baton Rouge reported. 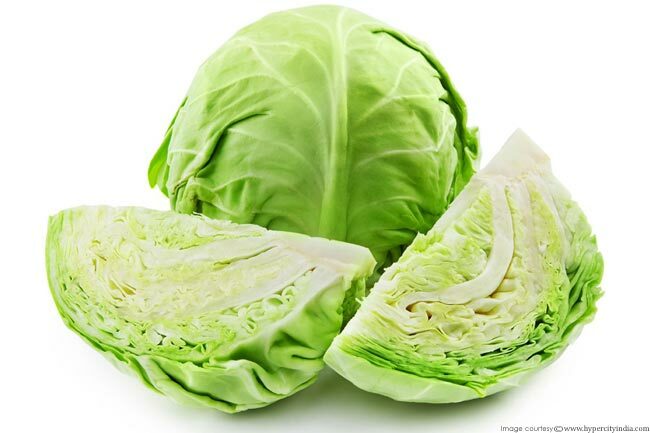 Rich in antioxidants like vitamin C, cabbage is a great immune-booster. 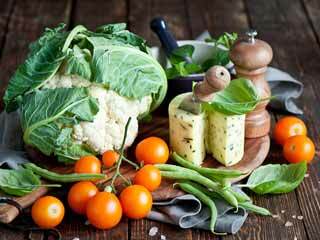 Add cabbage to your diet and you will find yourself gradually shedding that extra weight. 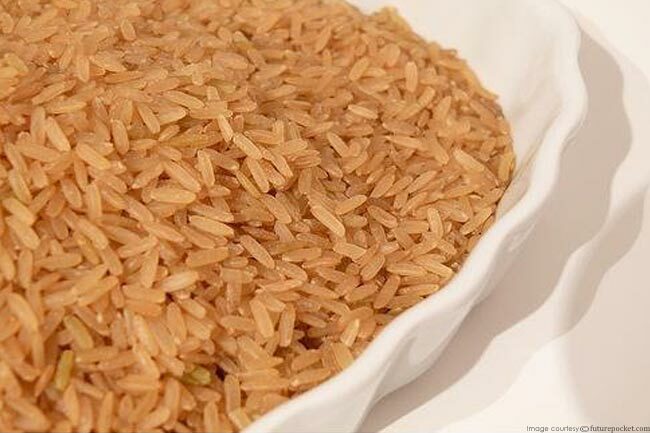 If losing weight is your motto this year, try brown rice. 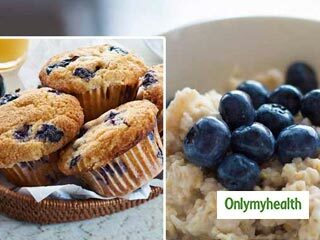 It is one such super food that is low in calorie, but has high fiber content; it makes you feel full throughout the day thereby, serving the purpose of weight loss. A powerhouse for heart health, grapefruit contains vitamin C, folic acid and potassium along with pectin, a soluble fiber that may be a strong ally against atherosclerosis. 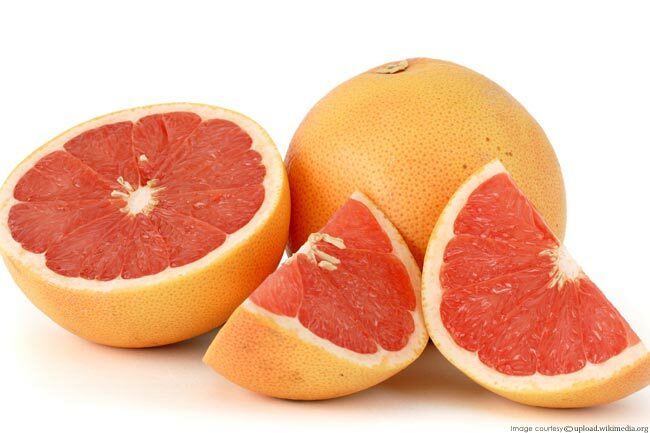 Grapefruit helps one lose weight without compromising on health. To get the juiciest specimens, select fruits heavy for their size. 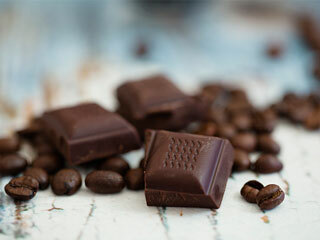 Can dark chocolate help you lose weight?